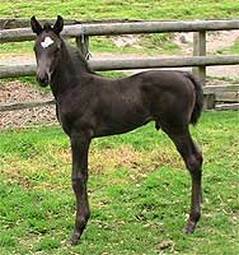 A striking black colt by De Niro out of Adelheid (by Anamour), born 25th November 2006. Dante MH is being retained by the stud at present. 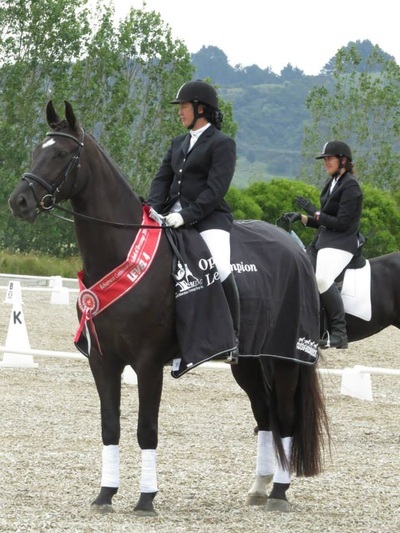 D'Lana MH is by Dream Boy out of imported mare Grimalda (by Graf Landau). She was born on the 6th of November 2006. D'Lana is quite small will finish around 15.3hh. She has good paces and jumping bloodlines with a lovely quiet temperament. 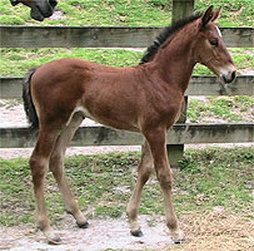 Dancing is a pretty bay filly by Dream Boy out of Waltzing, born 8th November 2006. Waltzing is owned by Pat Dalrymple, she is by Wolkentanz II, dam Alert by Anamour. 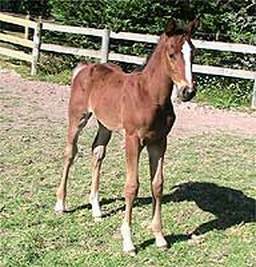 We purchased this filly as a foal. 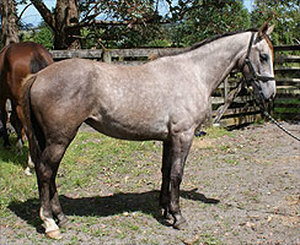 Dancing is very tall and going to be around 16.3hh when she matures, she is a very elegant and good moving filly. 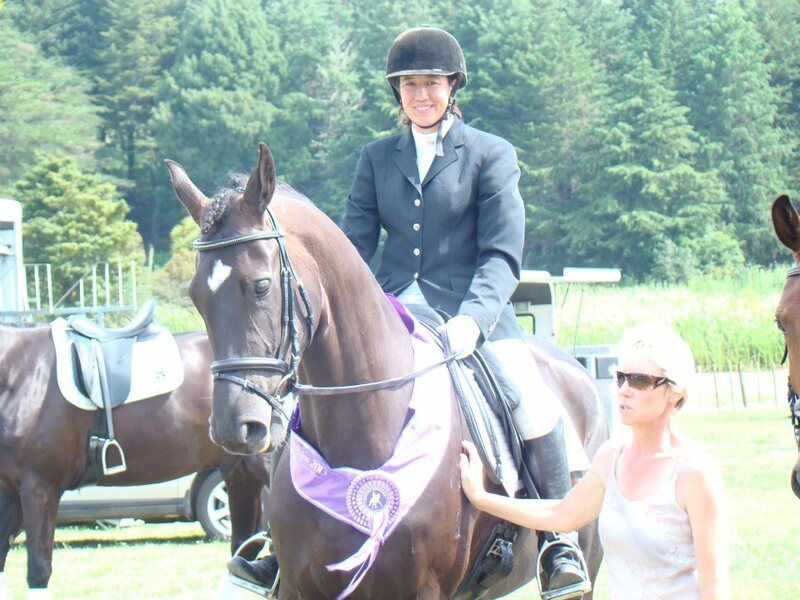 Dancing is joining our broodmare team this season.